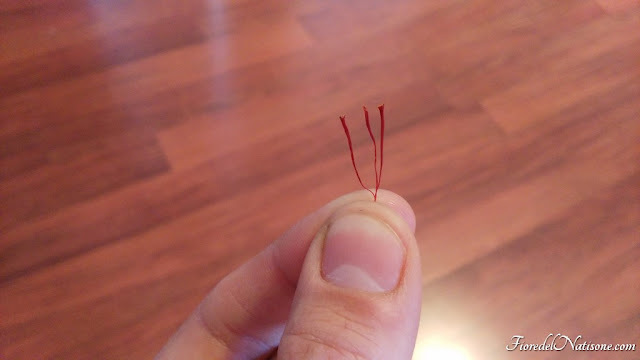 Saffron spice: how long does it last? How long does Saffron spice last? 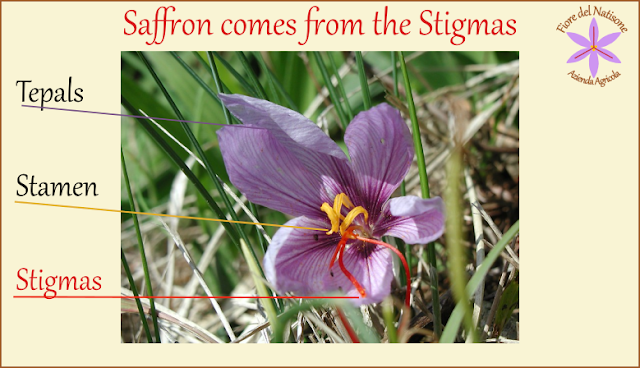 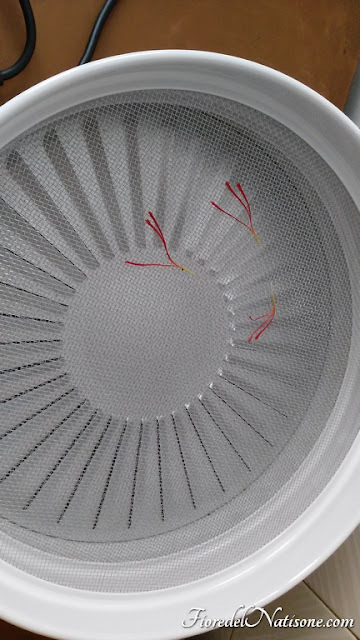 Saffron spice derives from a drying process of the so called threads or strands or more scientifically stigma. 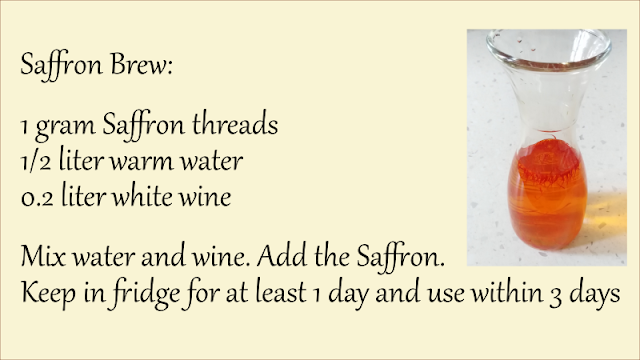 In order to make Saffron preservable the total moisture of the final product must be approximately 10%. 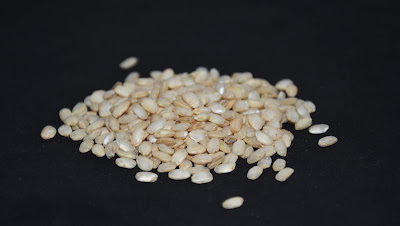 If the good hygiene standards are applied during the process and final moisture content is under 12%, Saffron spice could be mantained many years if stored in a glass jar, away from humidity, dust, direct sunlight. 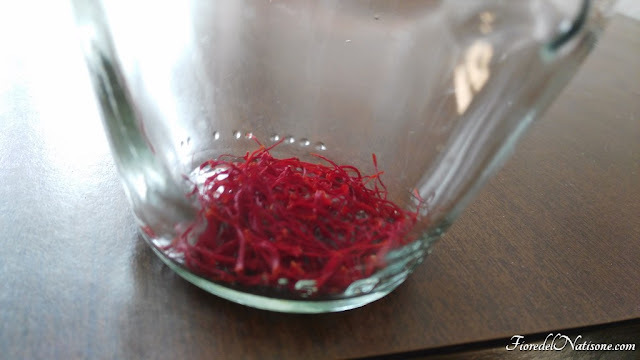 I've personally checked a 10 years old Saffron that had all the original taste and color yet!